Have you ever noticed most synthetic fragrance oils are just imitations of nature’s scents? Or how many of our modern medicines are simply man-made imitations of natural remedies that God created (i.e. Aspirin imitates a substance found in the bark of willow trees)? Logic would follow that if practically usable, the natural version would be as good or better, right? When compared to essential oils, fragrance oils, which come in a larger variety are generally man-made. They aren’t bad in-and-of-themselves but don’t really do anything except provide scent. As a family who uses very few things artificial (hey, we grind our own wheat to make our own pizza crusts 🙂 ) we absolutely LOVE the clean, non-artificial smell of essential oils! Because of FDA regulations, we do not make any medical claims about the essential oils in our products. However, there are many books, articles, websites etc… that deal with the benefits of individual essential oils. 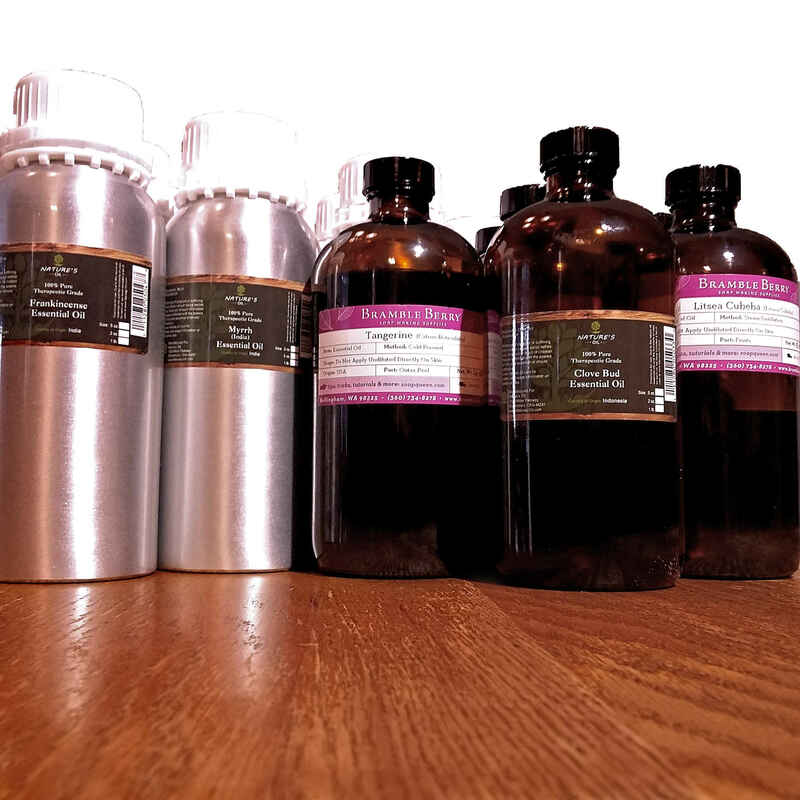 As more and more people use essential oils, cheap imitations also are more prevalent. Quality is important to us, so we source our Essential oils from suppliers that do Gas Chromatography – Mass Spectrometry testing to verify the quality and authenticity of the oils. We also value transparency, you can check into the ingredients we use in our products on our ingredients page. If you have any questions about any ingredient we use, feel free to contact us at info@sperosoaps.com. Essential oils are a controversial subject, with opinions ranging from “No Uses” to “Heal Everything”. We try to be a fair & balanced company, including when it comes to the ingredients of the products we use & sell. We also only use therapeutic grade oils as part of our commitment to you not to use synthetic oils in any of our products. We are a all natural Soap & Body products company! Natural is definitely best. ? I love the cookie dough soap. It bubbles up so nicely and it smells sweet, but not too sweet or fake sweet. ?